Daniel Sturridge ensured that both Chelsea and Liverpool would earn a point on Saturday evening with an 89th-minute equaliser after Eden Hazard had opened the scoring in the first half. It was the second meeting between the two sides in four days but after knocking the Reds out of the Carabao Cup, Maurizio Sarri’s men couldn’t hold out for another win. The game started as the football predictions for today’s match suggested, with both teams showing high intensity, desperate to break the deadlock. Mo Salah had the first chance of the contest but his curling effort was weak and easily caught by Kepa Arrizabalaga. In an identical position just moments later, the Egyptian sent a strike high and wide of the goal. The Blues were struggling to get a grip on the game as they were largely outplayed for the first 20 minutes but they had a really good chance to go ahead. David Luiz sent an unbelievable pass over the visitors’ defence towards Willian who took the ball down really well, but Allison had raced off his line to stop the danger. Chelsea made no mistake with their next chance and it was that man Hazard once again. A quick interchange between the Belgian, Jorginho and Mateo Kovacic saw the latter find a great through ball towards the Blues’ leading scorer. He drove into the area and sent a strong left-footed strike towards the bottom corner, leaving Allison with no chance. Antonio Rudiger then had to be on hand to clear Salah’s effort off the line. 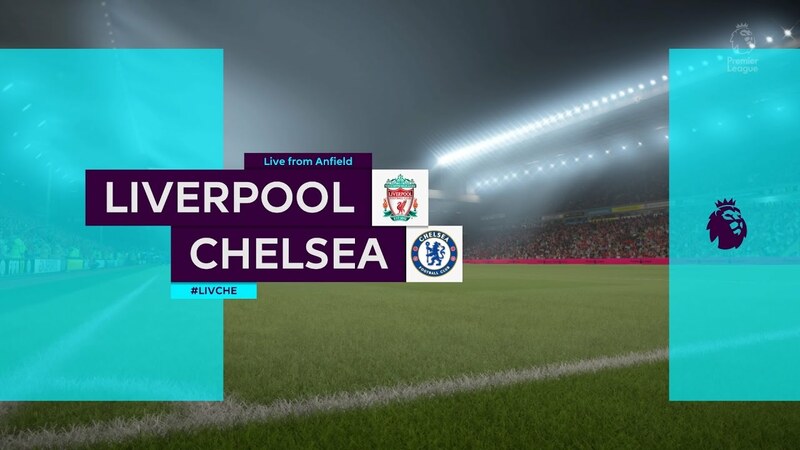 Last year’s Premier League top scorer found space inside the box and rounded Kepa but as it took him wide of the goal; the German defender had time to stop the chance for Liverpool to equalise. The scoreline flattered the hosts at half-time but it was a really well worked passing move that led to the opener. The second period began with Chelsea on top but their opponents enjoyed the first chance. Sadio Mane manufactured some space inside the 18-yard box and fired a shot towards the near post but Kepa managed to change his direction and keep it out. 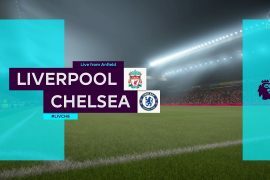 When awarded a free-kick, N’Golo Kante thought fast as the Reds defenders switched off and his pass found Hazard through on goal but Allison reacted brilliantly and kept his side in the match. Xherdan Shaqiri should’ve really pulled the scores level as Andrew Robertson’s low cross just needed a touch in the right direction but the former Stoke winger poked it wide of the target. It was then David Luiz’ turn to clear off the line, James Milner clipped a lovely ball in towards Roberto Firmino and the downward header was good enough to beat the keeper but not his international team-mate who managed to scoop the ball away. However, for all Chelsea’s resolute defensive work, they were undone with just seconds to go. Daniel Sturridge found space 25 yards from goal and out of absolutely nothing, the ex-Blues striker curled a wonderful shot perfectly into Kepa’s top corner, postage stamp stuff. 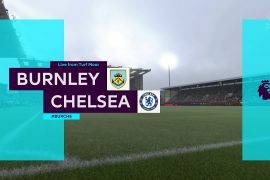 There was time for one more chance for the hosts with the last kick of the game but Marcos Alonso couldn’t keep his header under the crossbar. 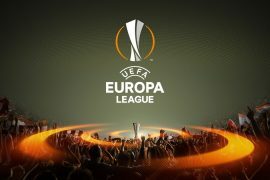 It means that Chelsea stay third in the table two points behind Liverpool and Manchester City and they face Videoton in the Europa League in their next game on Thursday night.